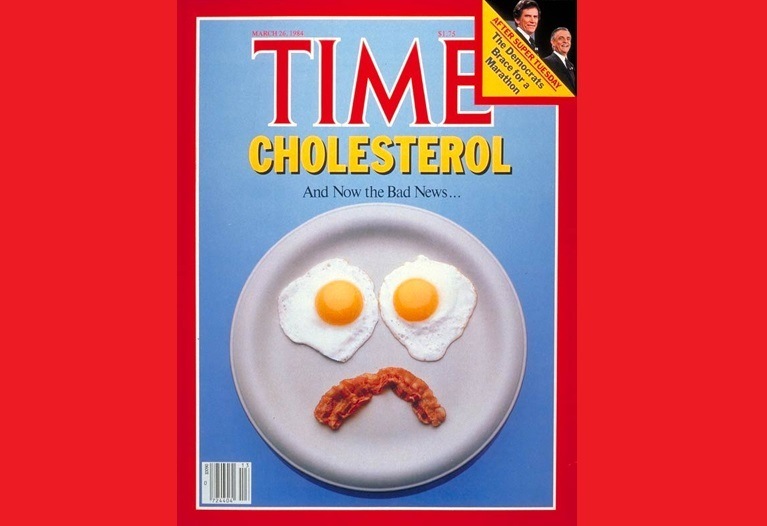 Ever since the cholesterol theory of heart disease was created during the 1970s and 1980s, eggs have been vilified as a potential threat for not only heart disease, but more recently even diabetes. Official institutional warnings of egg consumption continue, even as the cholesterol theory of heart disease is crumbling with the emerging unbiased science proving otherwise. The mounting evidence that cholesterol is vital for health and that people with low cholesterol have more health issues and shorter lives than those with high cholesterol is largely ignored when it comes to corporate-sponsored "mainstream" media coverage. Diabetes type 2 has become epidemic in cultures that have embraced western processed food diets. There have been some epidemiological surveys that have managed to associate egg consumption with an increased risk of diabetes. Those seem to be publicized more than studies that have the different conclusions. Finland has recently shown other conclusions with both a large, unbiased epidemiological study and a follow-up study that analyzed metabolic features among egg eaters. Both concluded that those who enjoy eggs in their diet have less risk of diabetes. Eat whatever you want, do whatever you want, be nice, show love and feel love, never hate and never fear, be free, die free. He says that what matters also is the ratio of Omega-6 to Omega-3, i.e. it should ideally be 1:1, whereas in those with health problems the ratio of 20:1 is not uncommon. Good article. My Dad died from complications from statins. He also suffered from the side effect of Peripheral nerve damage in his hands. I eat local fresh chicken and duck eggs in moderation. Enjoy them greatly.